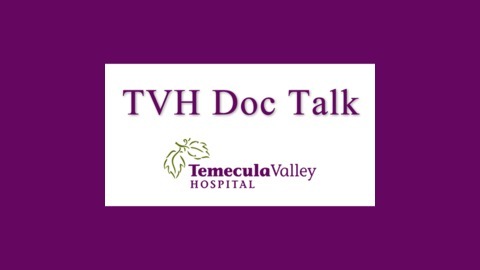 Educational Health Podcast Series of Temecula Valley Hospital. 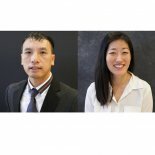 In this panel discussion, Dr. Andrew Ho and Dr. Candice Kim discuss symptoms and warning signs of heart disease, and the latest diagnosis and treatments available. 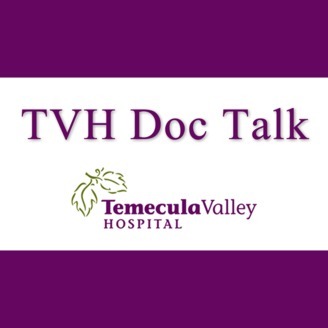 Can You Prevent Peripheral Vascular Disease?